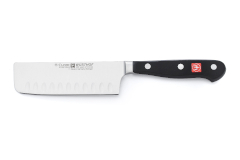 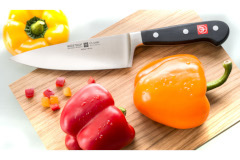 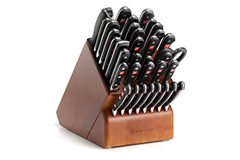 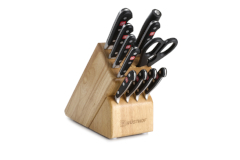 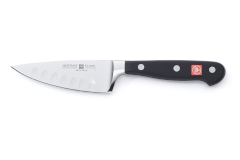 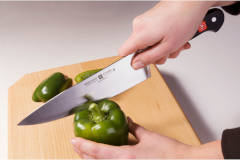 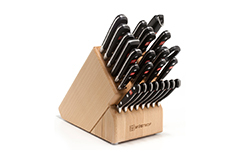 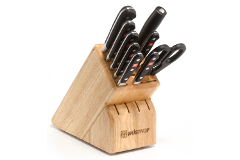 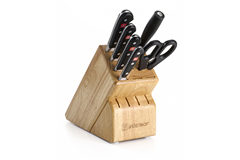 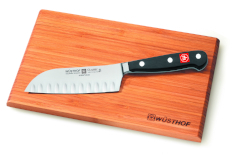 These are the most popular line of knives that Wusthof makes. 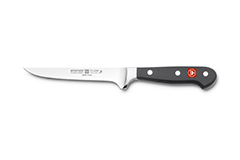 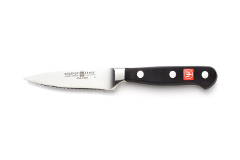 They have a bright red Wusthof logo on the handle which is a polypropylene with a full length tang. 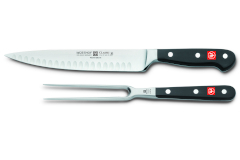 The blades are precision forged high carbon steel. 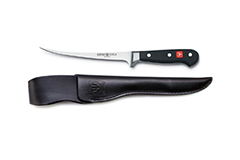 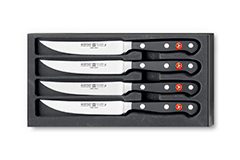 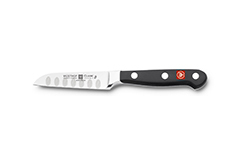 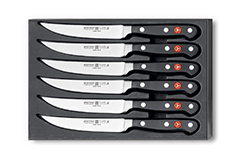 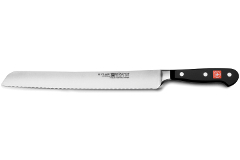 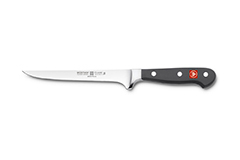 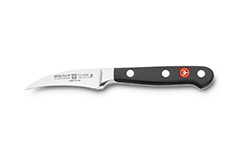 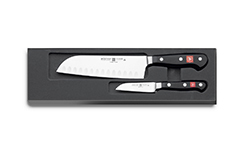 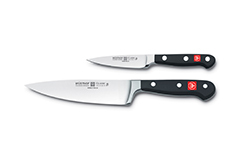 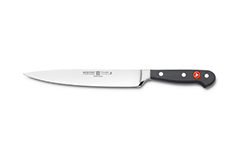 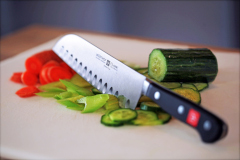 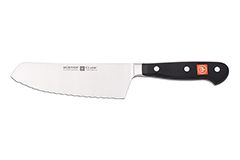 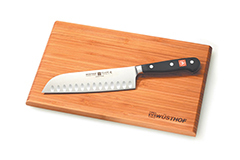 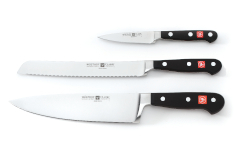 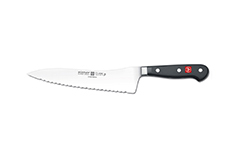 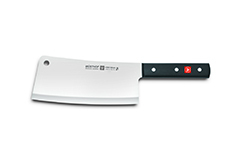 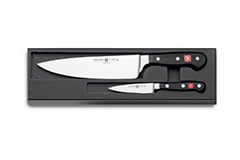 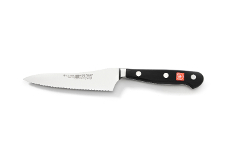 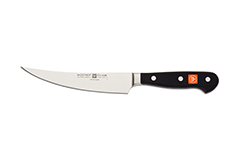 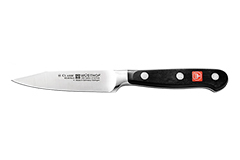 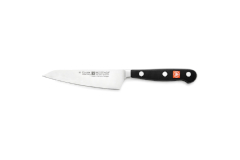 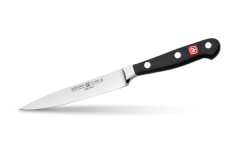 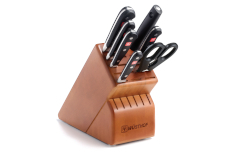 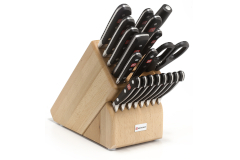 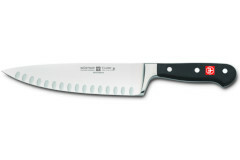 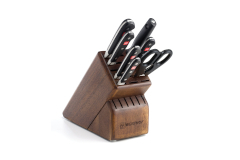 The classic line has the widest selection of blade styles and sizes of all of the Wusthof lines.